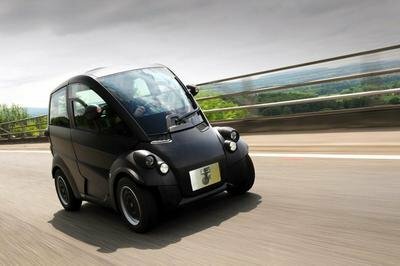 Lumeneo is a young car manufacturer known as the developer of the Smera, an ultra compact personal commuter especially developed for city driving. The Smera model was launched in 2009, but after three years the company expanded its lineup, by launching a new model named the Neoma. 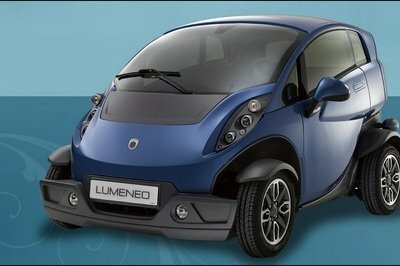 Lumeneo decided to remain devoted to electric motors, so the Neoma was powered by the same technology and batteries as the Smera. The electric motors delivered a maximum output of 46 hp and are powered by a pack of 14.2 kWh lithium ion batteries. On road performances remain unimpressive with a top speed limited to only 110 km/h (68 mph). The standard Neoma will be followed by a convertible version, which will keep he same technical specification, but it will receive sport suspensions and a few other small modifications. Perhaps the biggest win of the new Lumeneo Neoma is its compact style. It’s true that the vehicle is slightly bigger than the Smera, but its dimensions are still significantly smaller than those of a regular hatchback, being only 2.50 m (98.4 inches) long, 1.60 m (62.9 inches) wide and 1.50 tall (59 inches). After years of drawings and sketches, Lumeneo has managed to develop a pretty futuristic design, and we admit that we are pleased with the way the automaker’s styling sets its latest EV apart from the generic stalwarts of the class. 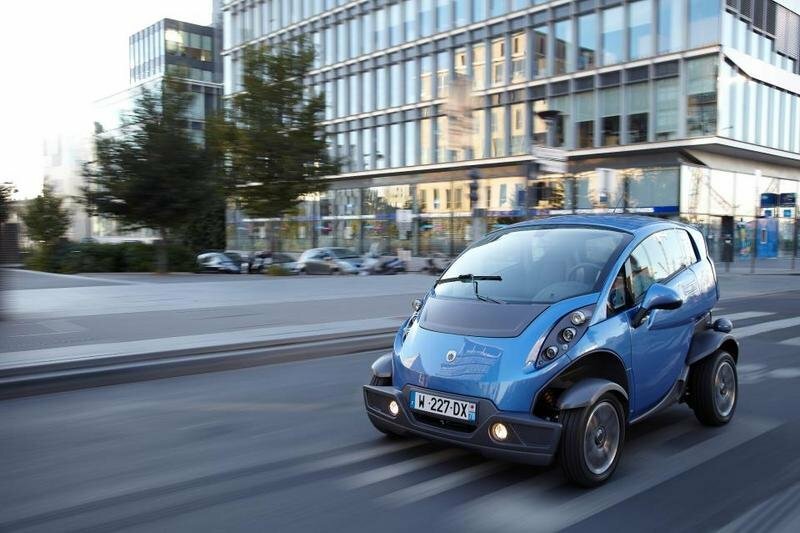 We still affectionately refer to these vehicles as "cute bugs" every now and then, and it’s pretty safe to say that the Neoma is among the cutest of them all. 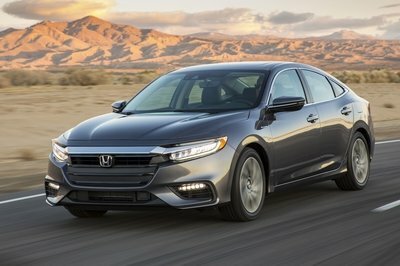 Usually these types of niche vehicles aren’t designed to appeal to a wide range of customers, but the fact that they look so fashionable will definitely earned them bonus points. However the Luemeno Neoma’s style is far from being new, as it’s basically a faithful copy of the Smera’s exterior design. The only difference between the two models is the wider stance of the Neoma which gives it a more purposeful look, but also helps it stand better planted on its wheels, so it doesn’t need the body-tilting mechanism found at its smaller sibling. Due to its ultra compact dimensions, the Smera faced a serious disadvantage, represented by the fact that its cabin space was drastically limited. As this was one of its major disadvantages and everyone complained about it, the company decided to come up with a more spacious version and designed the new Neoma. Fortunately the Neoma solved the cabin space problem and can accommodate up to four passengers. 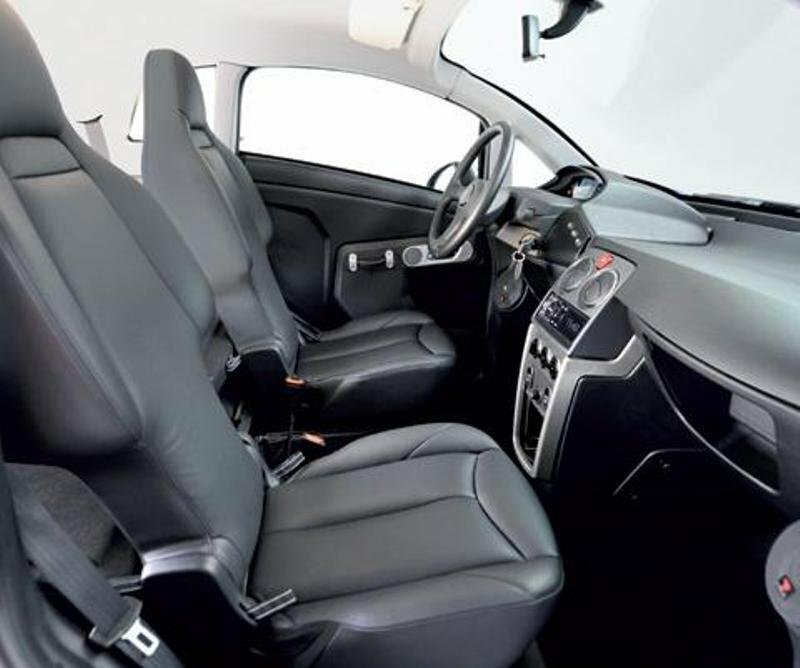 The two electric motors are located just beside the wheels while the battery is mounted under the seats, without affecting the cabin’s space. However, the Lumeneo Neoma’s rear seats are still pretty cramped and should be left only for kids. The good part is that they can be folded, thereby offering a pretty generous load area. On the other hand, the front seats are more comfortable, but head and leg room is still pretty limited. Unfortunately the interior design isn’t as charming as the exterior and despite company’s struggles to make it more appealing, the final result is pretty dull. All you get is a robust dashboard, a dull center console and a dated steering wheel. The materials aren’t great either, but the overall build quality seems pretty solid and most of the fittings are well made, with no noticeable rattles or unacceptable panel gaps. The Lumeneo Neoma, if fitted with two 15 kW electric motors which power the rear wheels delivering a maximum torque of 1000 Nm (737 pound-feet) available at its peak from the moment you step on the accelerator pedal. The electric motor is powered by a pack of 14.2 kWh lithium polimer batteries which offer a maximum autonomy of 140 km (87 miles). When the batteries remain without juice, they can be fully replenished in approximately four hours, which is a decent value for today’s standards of electric city cars. The entire car weights 850 kg (1,874 pounds), including batteries, and offers a maximum speed of 110 km/h (68 mph). 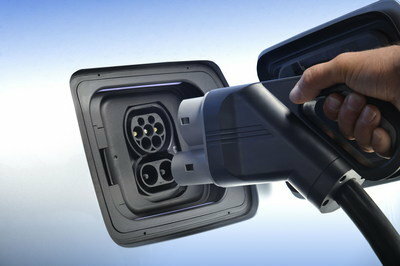 The main advantage offered by the electric cars is their low cost of maintenance and energy. In Neoma’s case for example, the company estimates that with a cost of only 100 euros you can travel up to 10,000 Km (6,213 miles). The Lumeneo Neoma costs 15.700 euro, but this price doesn’t include the battery pack which raises the total price up to 25.000 euro. 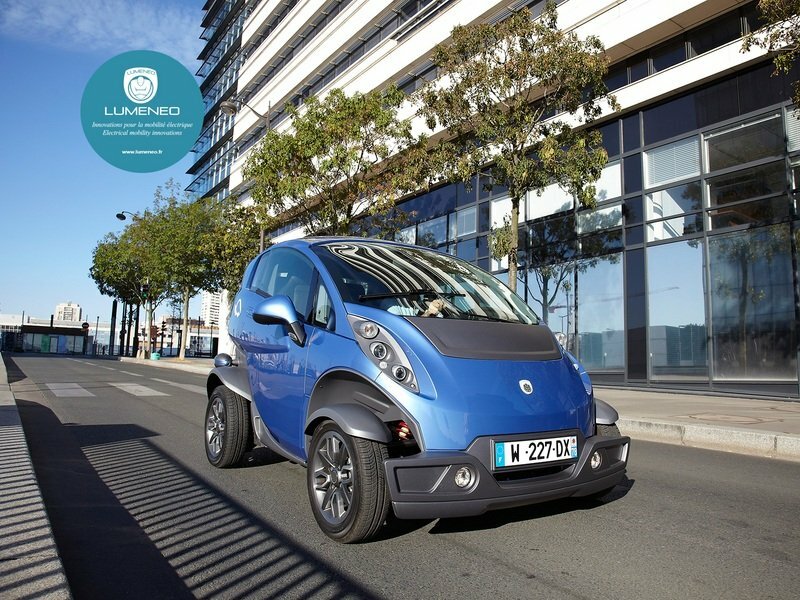 The cost may be a bit peppered for a tiny city car, but the investment will pay off on a long term, as the cost of acquisition is balanced by the low cost of energy. 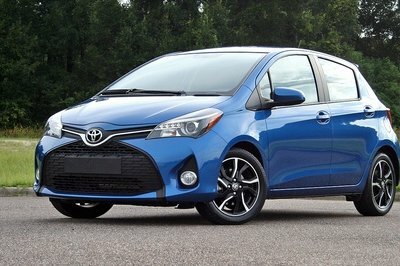 Apart from the fact that it’s ultra efficient, the Lumeneo Nemo is also a pretty nice looking car. Its main problem however remains the cramped and rudimentary cabin.